Christopher Beard, age 58, entered into rest on Thursday, March 28th, 2019 at AU Medical Center in Augusta, Ga., surrounded by his family. He is survived by his loving wife Wanda Beard; son, Christopher Beard, Jr.; mother, Roma Jean Hewitt and stepfather Jimmy Hewitt, Sr.; stepson, Brandon Binning; two grandsons; two nephews; brother, Timmy Beard; sister Karen (Marty) Bell and stepsister, Susan (Alan) Hayes. He is preceded in death by his father, Tilmon Beard; grandparents, Ralph Durwood and Ethleen Nunn Chapman; stepsister, Lisa Hewitt; stepbrother, Jimmy Hewitt, Jr.; and a very special uncle, Richard Chapman. 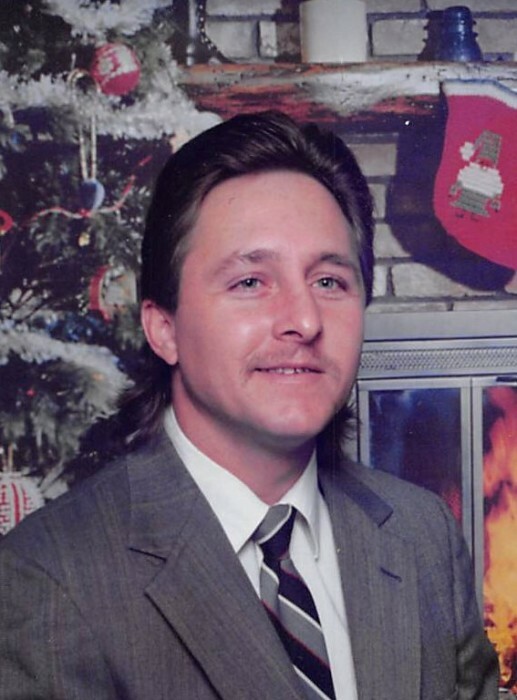 Chris was lifelong resident of Aiken County and a member of the Windsor First Baptist Church. He loved his family and spending time with all of them. He loved living in the country, growing vegitables, and raising chickens. He will be greatly missed. A funeral service celebrating his life will be held on Tuesday, April 2nd, 2019 at 2pm in the Chapel of Napier Funeral Home with the Rev. Jody Padgett officiating. The interment will immediately follow at the Windsor First Baptist Church Cemetery in Windsor, SC. The family will receive friends from 1-2pm at the funeral home. Pallbearers will be: Walter “Scrapper” Craig, Ralph Chapman, Alan Hayes, Janson Irby, Raymond Pace and Calvin Shealy. Honorary pallbearers will be: Austin Bell, Alec Bell, Many Beard and Jenny Beard. If so desired, memorials may be made to a charity of one’s choice in memory of Christopher Beard.